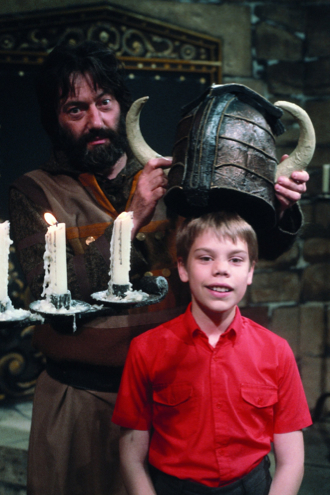 Knightmare was a popular fantasy childrens' TV show in the 90s. It had an original premise. A group of four children would turn up. One of them (the dungeoneer) would be sent through a dungeon to find an macguffin while the other three would stay back and watch their hapless friend's progress while giving them some advice. The dungeoneer would have a life force value which would be replenished by finding food and putting it in their knapsack. The life force value seemed of little consequence - it was low when you found some food, high just after the dungeoneer had eaten and zero if the dungeoneer died. The first life force meter had a face with a helmet on. Bits of the helmet and later, face would fly off as the dungeoneer's life force went down. In later series, it was a suit of armour that lost bits to reveal a skeleton. get cut up about it if you lose. The TV show branched out into other media including a series of books (which you can also read about here). 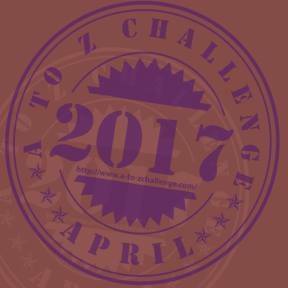 The first one, Knightmare: Can you beat the challenge? was by Tim Child (the show's creator) and Dave Morris whereas the remaining six books were all by Dave Morris alone. The first four books were made up of a novalla and a short gamebook. Books five and six were made up of a story then a puzzle and book seven was a puzzle book. The gamebooks were pretty good too. Again, I liked the Sorcerer's Isle as it was more non linear and involved roleplay and living up to the ideals of chivalry to win. The first gamebook was a lot like being on the TV show, where you would walk around a dungeon, pick up objects and interact with strange people. In both cases, as long as you followed certain rules laid out to you at the beginning you would do OK (attacking people in the first book was always a bad idea.) The Sorcerer's Isle had a score system for chivalry so it was more flexible, whereas the first book would kill you off if you veered off the path, making it a bit linear. However, the books were entertaining, so if you find them cheap on the internet, buying them will bring a few hours of entertainment. I'd forgotten about the beard..! I enjoyed working on those Knightmare books, especially the novella parts, and also landed a role in the show for my old buddy and follow Tekumel gamer Mike Cule. He still owes me a beer for that. I would love to see them again. 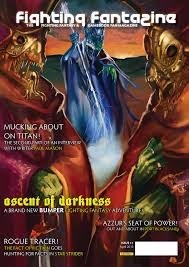 I have now read all the gamebooks and enjoyed them. 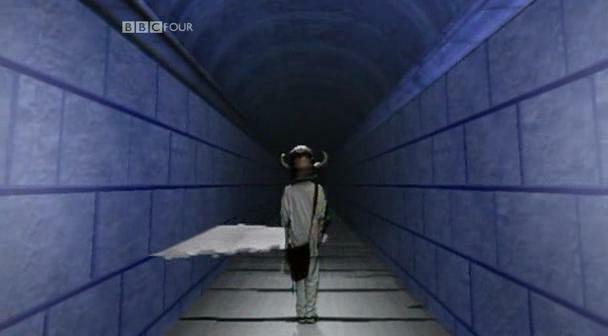 Are the novellas part of Knightmare canon? I believe they are. The stories were all approved by Tim Child, who of course co-wrote the first one, and if anyone gets to say what's Knightmare canon, it's him.